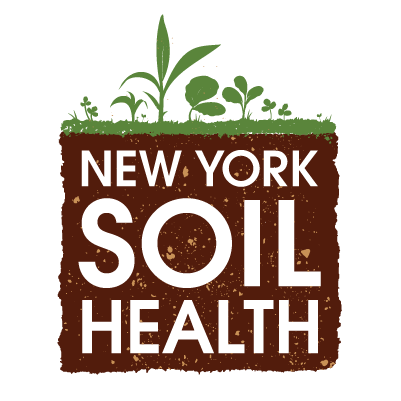 The 5th Annual New York State Organics Summit: Growing Local Roots will take place March 26-27, 2019 outside Rochester at Casa Larga Vineyards in Fairport, NY. This yearly event engages stakeholders from across the state in facilitative discussion to discuss creative solutions to barriers that restrict the sustainable management of organics materials, primarily food scraps, and to share success stories amongst one another. This year’s summit will focus on strengthening regional connections for diverting wasted food scraps from disposal, overcoming pressing challenges in the organics recycling industry, and much more. For those looking to extend their summit experience, a hot lunch and tour of High Acres Composting Facility is available at the end of the second day as an additional add on package. A five minute drive from Casa Larga Vineyards, a block of rooms has been reserved at the Woodcliff Hotel and Spa at a discounted rate of $110 per night (plus applicable taxes). This reduced rate is available until March 12 or until the room block is full. To reserve a room, call 585-248-4884 or 1-800-365-3065 and mention “NYSAR3 Organics Summit”. Available rooms are single kings or double queens. Interested in vendor or sponsorship opportunities? Email Kristine.Ellsworth@dec.ny.gov with any questions or visit the summit website.